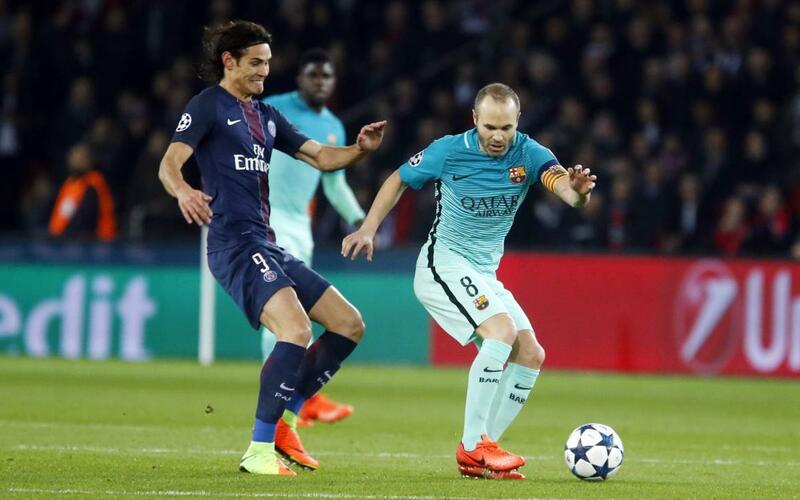 Andrés Iniesta keeps reaching new landmarks as an FC Barcelona player. The blaugrana captain played his Champions League match number 121 against Paris Saint-Germain in the Parc des Princes, thus moving to second on the all-time list of appearances for Barça in Europe’s top club competition. The midfielder moved past Carles Puyol and now only has Xavi Hernández ahead of him on 157 Champions League matches. The Barça number 8 has scored 11 goals in those 121 games, many of them vital such as his equaliser at Stamford Bridge in the semi-final against Chelsea in 2009. Furthermore, Iniesta has been part of the winning squad on four occasions, 2006, 2009, 2011 and 2015.